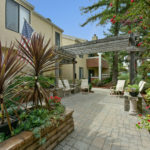 Spacious central courtyard, serene setting, sparkling pool, charming and community oriented: a real nice place to live. 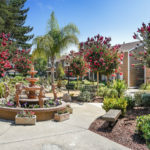 Located within the East Bay area in Hayward, California, Redwoods Apartments is a well-maintained apartment community with a large central courtyard, sparkling swimming pool, friendly neighbors and helpful management staff. 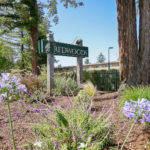 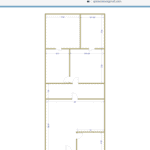 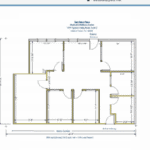 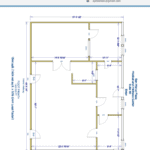 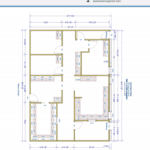 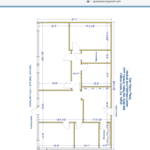 The floor plans at Redwoods Apartments include one, two, or three- bedroom apartments, which are affordable starter residences. 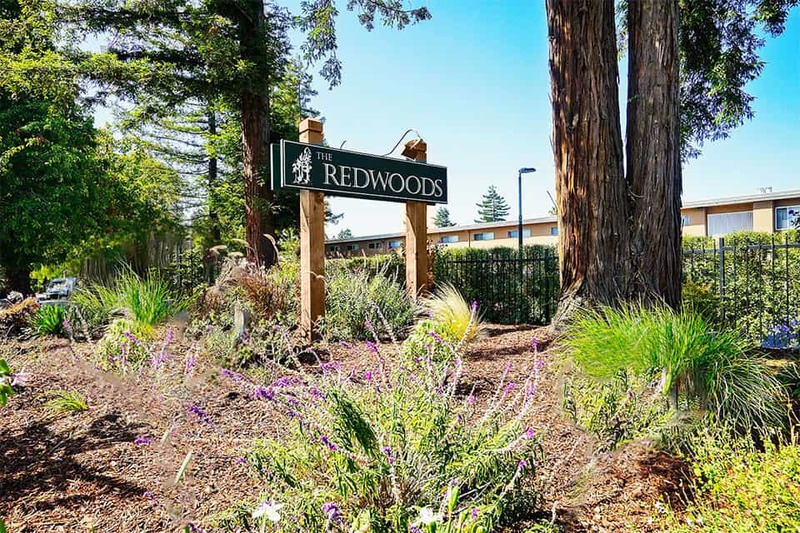 Find your new home in this quiet area and you’ll agree Redwoods Apartments are home to some of the best-maintained apartments available anywhere. 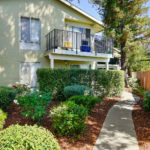 The unique location of this property near public transportation allows residents to save a substantial amount of time, money and effort in their daily commute to and from work. 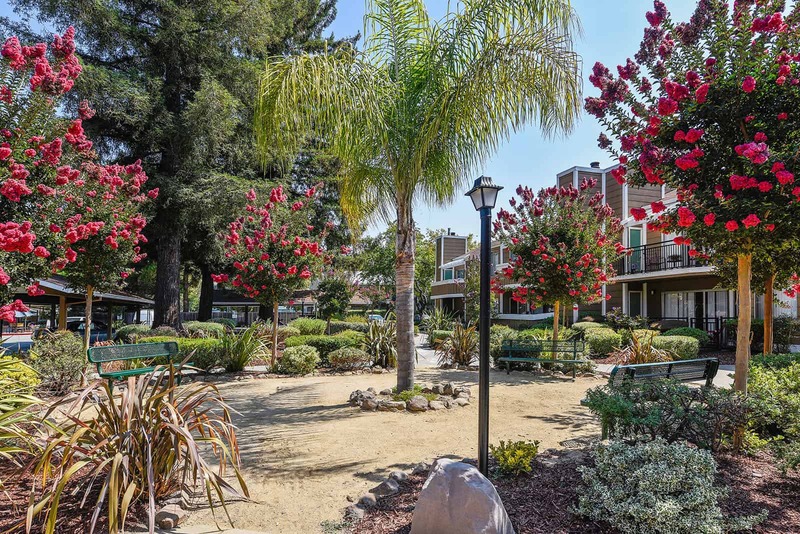 On weekends or in the evenings, you can easily do your grocery shopping at the Southland Mall or in Downtown Hayward. 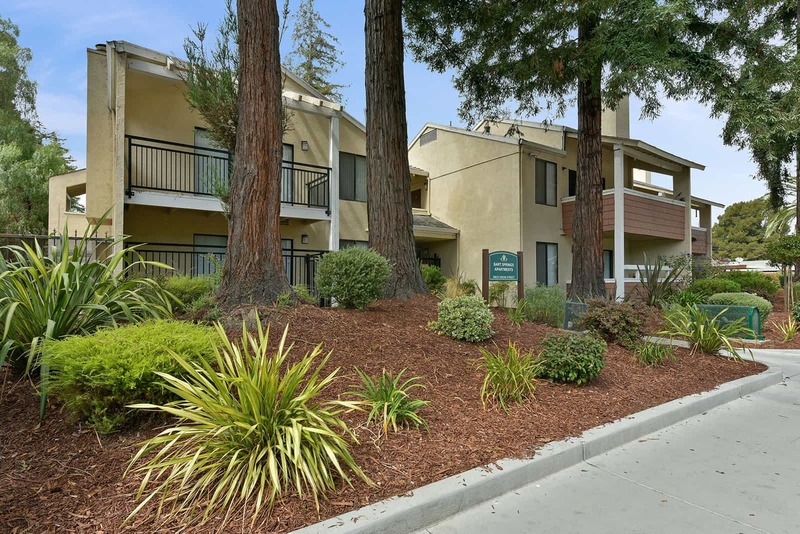 If you need coffee or a burger, Cecil’s Famous Burgers and other eateries are well within walking distance from the Redwoods Apartments. 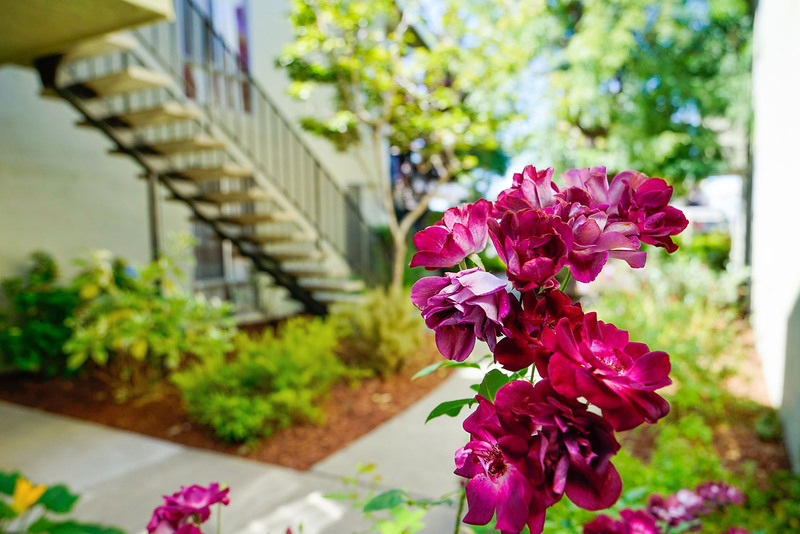 The grounds of Redwoods Apartments contain the greenest shrubs and grasses in the neighborhood. 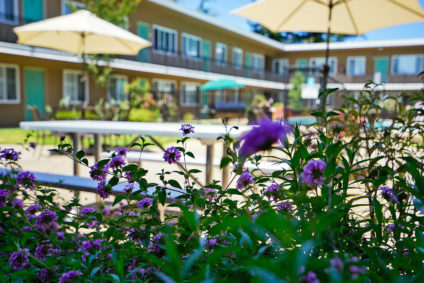 Picnic tables and BBQ grills are available near the sparkling pool for each resident to use. 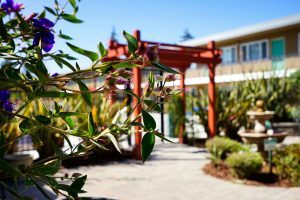 New tenants will cherish the unique interior, wall-to-wall carpeting, functional plumbing, modern kitchen appliances and the prompt responses to all maintenance requests. 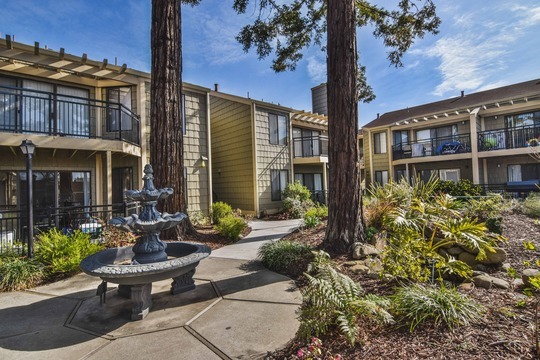 Plus, every unit enjoys its own designated parking lot conveniently located. 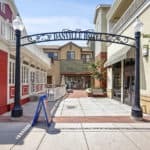 TV Cable and High-speed internet Providers letting you connect multiple devices. 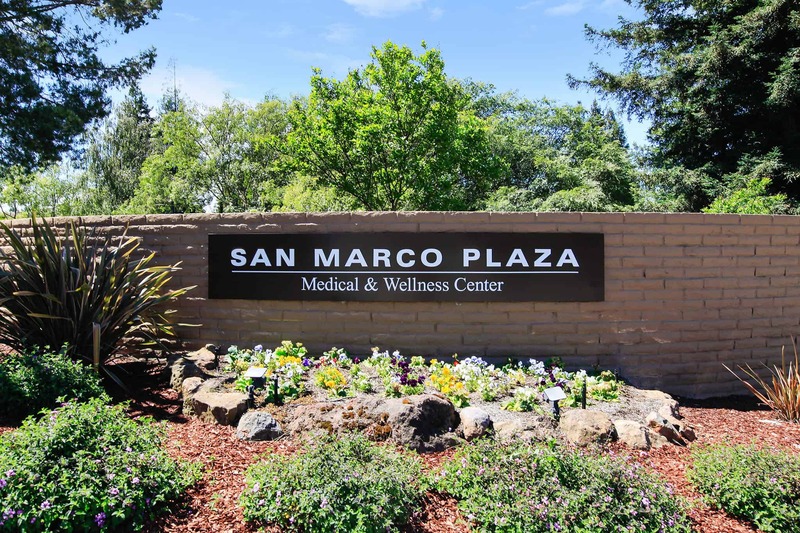 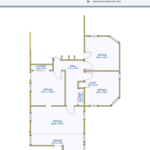 At Marcotte Properties, we want you to enjoy the thrill of living in one of the best apartments available in Hayward. 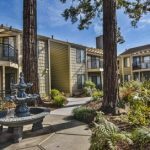 Give us a call now on (800) 538-1724 for more detailed information about Redwoods Apartment rentals or stop by for a live tour.